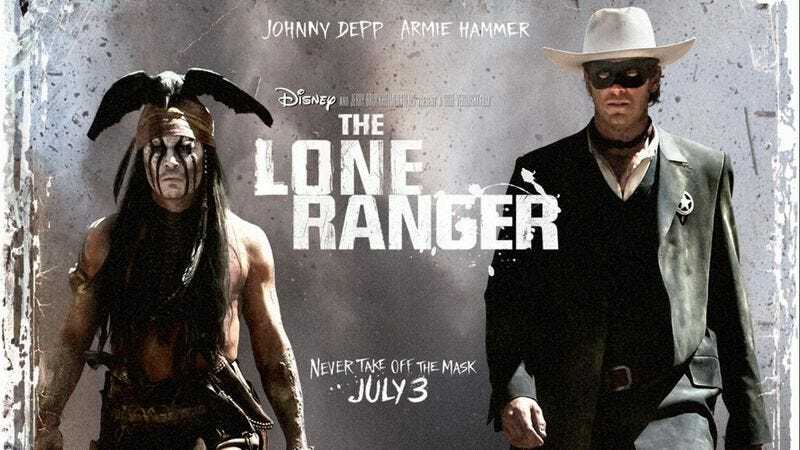 LOS ANGELES—In a development that stunned studio executives, the new Disney motion picture The Lone Ranger somehow flopped at the box office over its opening weekend despite a recent profile of star Armie Hammer in Good Housekeeping magazine. “We’re totally in disbelief over the way the movie has underperformed—people saw the half-page interview with Armie Hammer in Good Housekeeping, right?” Disney Executive Vice President of Worldwide Distribution Dave Hollis said of the 153-word article titled “Armie Hammer on What Makes a Good Marriage,” which mentions that the actor’s wife, Elizabeth, doesn’t like cold baths and that the couple does not keep secrets from each other. “It’s extremely frustrating when you have a film that has everything going for it—big-name stars, a $175 million marketing budget, a sidebar interview with Armie Hammer in Good Housekeeping magazine—and it’s still not enough. I mean, what more could we have done?” At press time, the film’s profits had reportedly picked up dramatically after Hammer sat down with E! News to talk about what it was like riding a horse.